Hopefully, your organization has by now embraced the New Dining Practice Standards introduced through a CMS-cosponsored process in 2011 and is firmly committed to honoring residents’ choices. You as the dietitian dutifully interview them about their food preferences and try to give them what they say they want. So what’s up with Mrs. Chu? She said she wants rice at every meal and you make sure it is always on her plate. Yet she never touches it. Why not? Simply put, a bowl of rice is not just a bowl of rice when you truly honor residents’ rights to autonomy and self-determination. Had you gotten to know more about Mrs. Chu ’s life at home, her rituals, her daily pleasures, you may have learned that she likes to spice up her rice with a little vinegar or soy sauce from a small carafe on the side; that she uses a particular type of grain of rice cooked a certain way and served, sticky and steaming hot, in a decorative china bowl. What comes on her tray in the nursing home bears no resemblance to the rice Mrs. Chu enjoyed at home. I can relate to Mrs. Chu’s disappointment (which is based on an actual resident’s experience) through my moments with coffee while traveling. At home, my day doesn’t start right without a first cup of coffee served just the way I like in my favorite cup and lightened with a little whole milk. For me, the ritual is at least as important as the coffee, which I drink with the morning paper spread before me, the cat in my lap and my feet warmed by the rising sun filtering through the east window. The lukewarm, barely palatable coffee served on the airplane in a small plastic cup with little containers of artificial creamer simply doesn’t measure up. But that’s okay because I know I will soon be home and can enjoy coffee the way I like. But the nursing facility is Mrs. Chu’s home, and we’re mandated to honor her preference and choice as laid out in the OBRA regulations implemented in 1987. Until now, most nursing homes have taken that mandate to only a very superficial step. The New Dining Practice Standards call for a more meaningful effort, stating: “Residents’ individual choices are actively sought after, care planned and honored, as Tag F 242 requires, based on life patterns, history and current preferences (italics added). 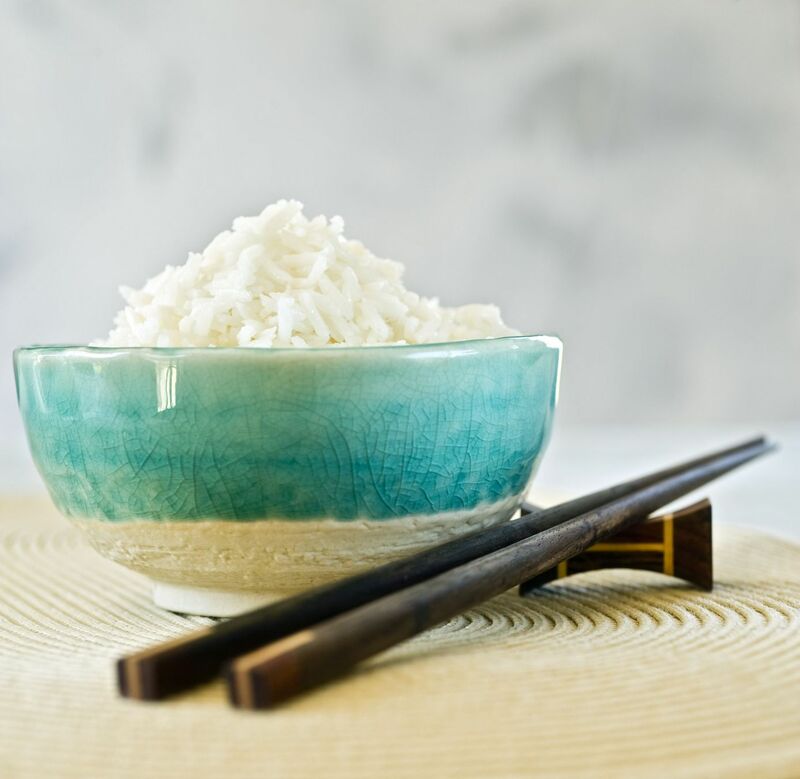 To know details like Mrs. Chu’s rice preferences and my coffee ritual, the dietitian must learn how we live(ed) at home, and that usually necessitates changes in staff behavior, operational systems and social environment. But it need not require an additional step in the process we already undertake to learn residents true desires – we already interview and assess residents and observe their eating habits in the dining room (or we should). Rather, it’s about adding depth to that process. It’s about building personal relationships to the extent that staff members know the resident’s patterns and moods; what he truly wants and when. When she lived at home, what time in the morning did she normally take her first bite of breakfast? Did he have coffee before, during or after eating? Black or with milk or half-and-half? Sugar or honey? Did she eat alone or in fellowship? Did he watch TV or read the paper at breakfast? What were his favorite recipes? Being this well known by her care providers allows the resident to achieve the same degree of autonomy and self-determination (key words in the OBRA regulations) she’s always enjoyed at home. Of course, we should not assume that Mrs. Chu won’t someday change her mind and choose something else in place of rice. But we need to know how she did things in the past, and continue working with her to see if she wants to continue in the future. That leads into the issue of the dietitian as advocate on behalf of the resident’s right to self-determination, which is the subject of a future post. Linda Bump, MPH is a Registered Dietitian and Licensed Nursing Home Administrator with a passion for resident choice and quality of life with a particular focus on the kitchen as the heart of the home. As an administrator, she has guided four organizations through transformations to a social model of care. She has extensive experience as a consultant on the Household Model and has provided education on culture change to 60+ nursing homes through her work with Action Pact since 1999. A wonderful post, thank you, though I wonder how practical it is to get to know such details about every resident in a large facility. I can see that happening more in a small home such as a Green House home. (I say this from the perspective of a family caregiver. My mother lived with me, in assisted living, a rehab center, a “memory care” facility, and a nursing home). The memory care facility was the most intimate environment (besides my home), but even there I don’t think the staff had time to pay attention to individual preferences to this extent (too many residents). Sadly, I must agree that your challenges seeking person-centered care for your mom in traditional senior living environments have characterized our care-giving in the past, but it has been my experience over the past two decades that fortunately, progressive organizations are now changing their environments and service delivery systems to support the level of individualization we are seeking. Organizations committed to the Household Model or to Neighborhoods, Small Houses, Green Houses and the like certainly have an easier task as their consistently assigned staff care for a smaller number of residents in an environment of home (and households are possible in any size organization)…but with the ongoing support of CMS emphasizing OBRAs commitment to person-centered care, and specifically with the incorporation of the new Dining Practice Standards in the all important area of dining, I do feel a sense of increasing hope for the future…if we all continue to advocate to make that become reality. Linda- Do you have any recommendations for questions that should be asked upon resident admission? At our facility, we try to address their likes and dislikes, how many times a day they usually eat, if they snack throughout the day, their appetite, and how food tastes to them. Any suggestions would be much appreciated. Thank you! This is an area where operations can increase success both for the resident and the bank. 24/7 food service in neighborhoods and households can help reduce wastage while at the same time providing more person specific meals in more comfortable dining environments.